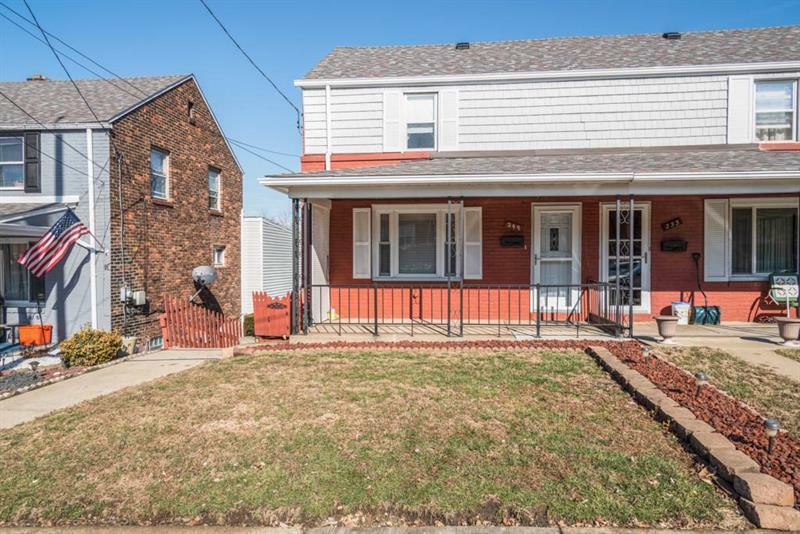 This 3 bedroom, 2 bathroom home is centrally located in Homestead, PA minutes from the Waterfront, Oakland, Downtown Pittsburgh, and the riverfront bike/walking trail. 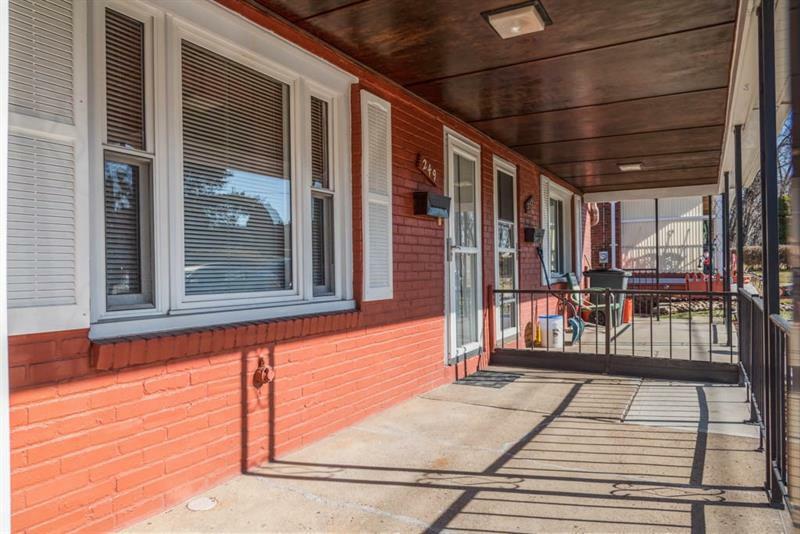 This home is in a quiet neighborhood and features a large front porch and screened in back porch with large yard, perfect for entertaining. 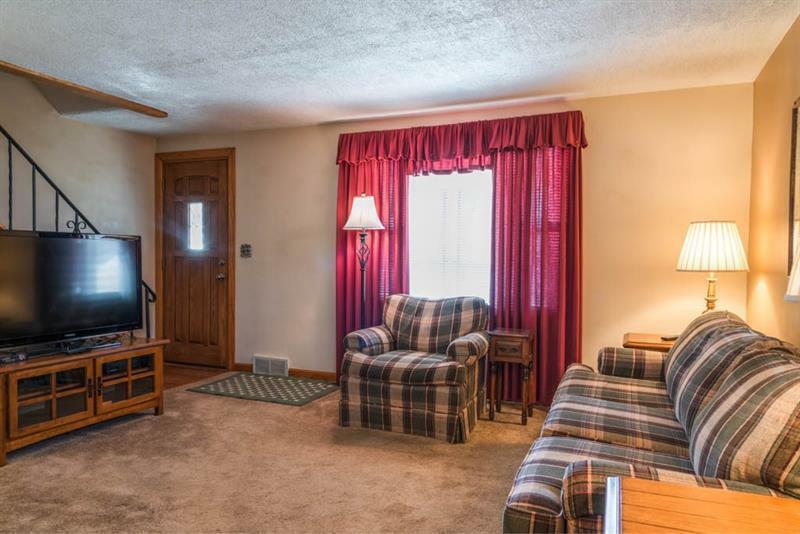 The kitchen has beautiful wooden cabinetry and hardwood flooring. 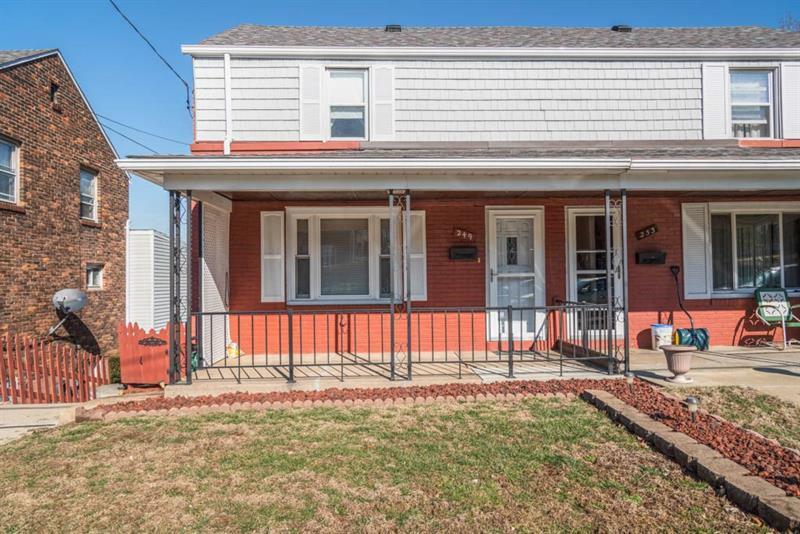 This home also features a full basement with laundry area and a walk out to the full yard.